1 ½ cups rice (cooked). I used sona mansuri, but Basmati will be good. How to make the recipe : Heat butter/oil in a pan, add cumin and sauté till they begin to crackle. Add onions, fry them till transparent. Add ginger garlic paste, fry till u get an aroma. Add tomato sauce and salt. (If using tomato fry till tomatoes are mushy). Add the vegetables, red chili powder and pav bhaji masala powder, mix well. Pour 3 to 4 tbsp. Water just enough to cook the vegetables. Cook till the beans and the carrot are cooked. Add the cooked rice and mix well. Garnish with coriander leaves. Serve tawa pulao. Do not add too much water to the masala while cooking. It can make the rice soggy and sticky. 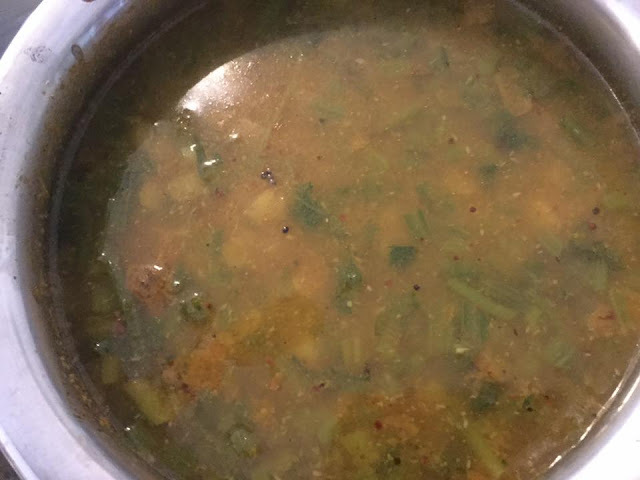 • Toor dal 1 Tablespoons. • Cumin seeds 1 Teaspoons. • Rice powder 1 Tablespoons. • Butter milk 2 Cup. • Sun dried curd chillies 2 Numbers. • Dry red chillies 2 Numbers. • Green chillies(chopped) 2 Numbers. • Curry leaves 1 Springs. • Turmeric powder 1/4 Teaspoons. • Carom seeds 1/4 Teaspoons. • Coriander leaves 1/4 Bunch. 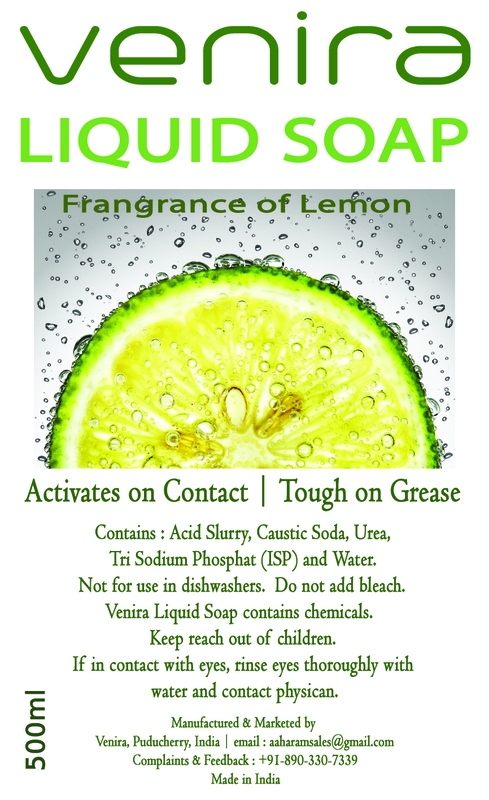 • Lime juice 1 Tablespoons. • Mustard seeds 1/2 Teaspoons. 1. Take a pan and add toor dal, cumin seeds and dry roast it on slow flame and transfer it into a blender and blend it into a smooth powder. 2. Take the pan and add roasted powder, rice powder, little water, butter milk and boil it. 3. 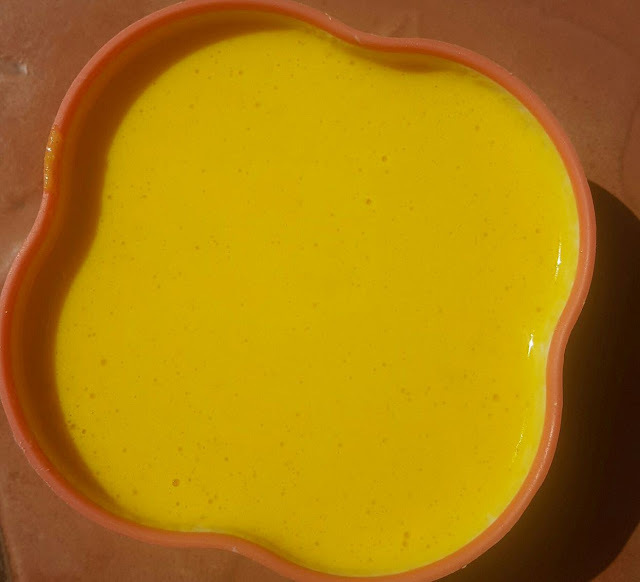 Heat oil in another pan and add mustard seeds, sun dried curd chillies, dry red chillies, asafoetida, green chillies, curry leaves, turmeric powder, carom seeds and saute it and transfer it into a butter milk mixture and add salt and boil it once. 4. Switch off the flame and add coriander leaves, lime juice and mix it once. 5. Now the butter milk rasam is ready to serve with rice. Grind all these things as paste. For tempering - Mustards, shallots chopped, curry leaves , coconut oil. 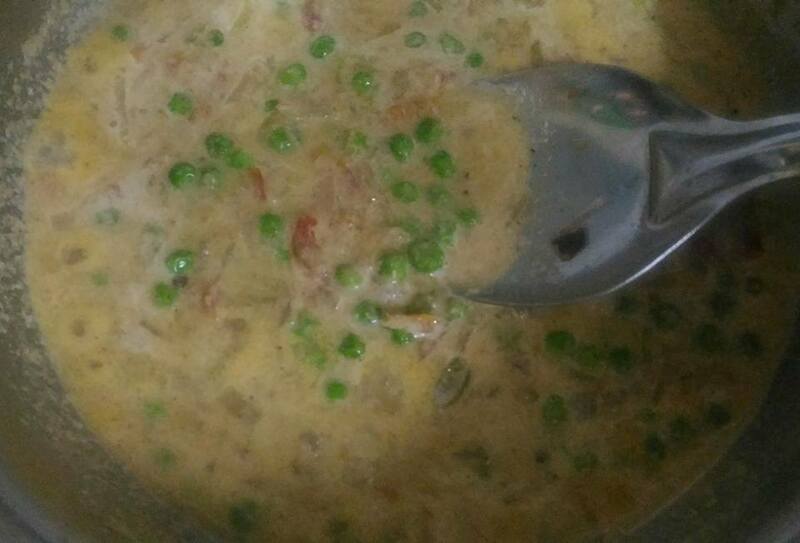 In a kadai saute onion, green chillies, tomato in coconut oil add green peas, garam masala then pressure cook for 1 whistle then take it off(sinc i added fresh peas). Then add coconut masala, bring it boil til you feel the aroma. Temper it with mustard,shallots,curry leaves and serve hot. 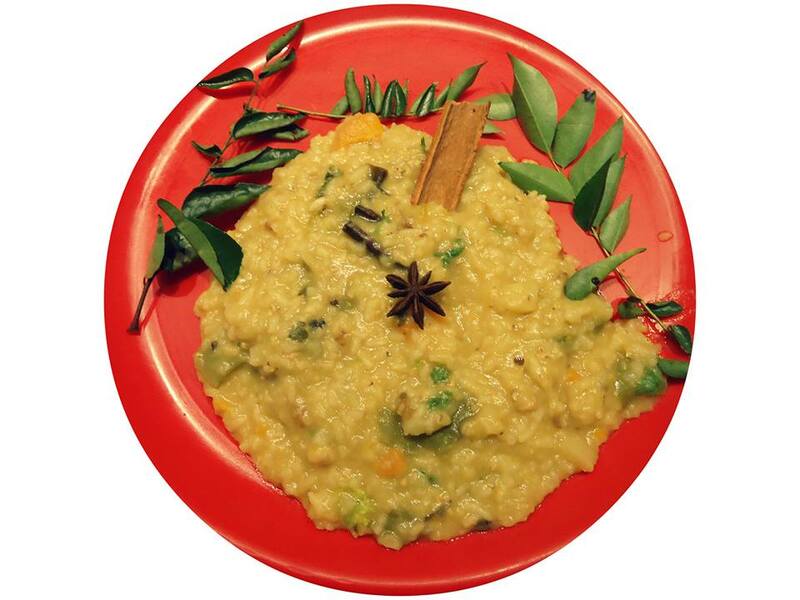 Roasted urad dal, pepper corns, red chillies and made a paste of these with grated coconut, jeera and curry leaves. Boiled the finely cut Palak/ coriander stems , with salt, turmeric powder, a little sambar powder and hing; added this paste and cooked tuvar dal. Added tadka of mustard seeds and urad dal. Normally we don't add coriander leaves to Poricha Kuzhambu, we only add curry leaves. But this accidental mixing of coriander stems gave it a different, nice taste. Boil carrot Nd pumpkin in little milk till its soft. Cool it a bit. Grind this along with Cashewnuts, apricot and Safforn to a paste. Mix this paste and remaining milk and boil. Add condensed milk and boil to payasam consistency. 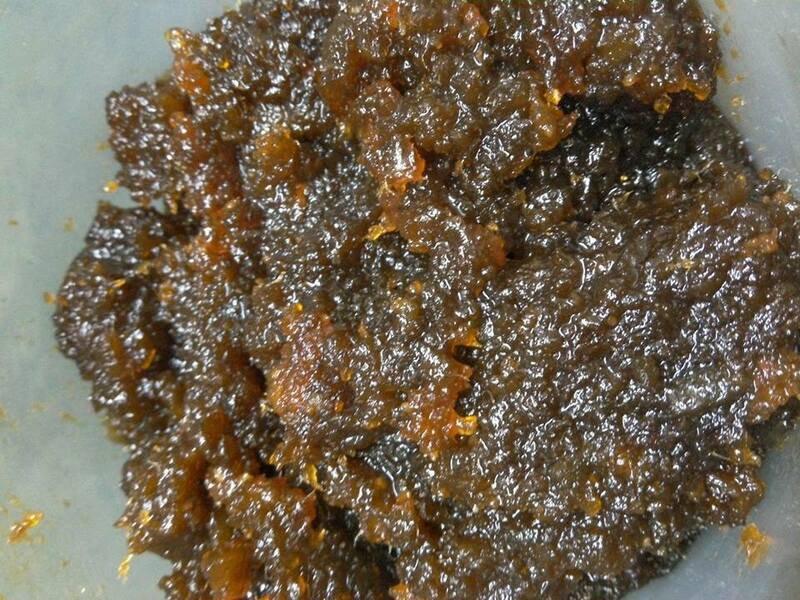 Fry raisins in ghee and add to the payasa. Cut orange skin to tiny pieces. Soak lemon size tamarind in water. Heat a wok, add some oil, put mustard seeds, when it splutters, add the cut orange skin, turmeric, chilli powder, hing and sauté well. Extract tamarind juice of about 3 glasses and add salt, jaggery and bring it to boil. After it reduces to quarter switch off the gas. This I learnt from my sister some 20 years back while my athimber was working in Alibaug - Thal RCF sidings. Still the taste is on my mouth as well. Sometimes earlier I made this at home for roti / chappathi. Just while at office recalled the recipe had a free time for 15 mins to post this. Thin Gravy Preparation : Heat 1 tbsp Oil in a pan and add chopped onions and fry until they turn slight golden brown in color. Add garlic and chopped ginger and fry for a couple of minutes. Add grated dry coconut and fry for 5 minutes until it turns brown. Add chopped tomatoes, coriander and cumin powder and fry until the tomatoes get mashed and form a pulpy mixture. Cool the mixture completely and grind to a very smooth paste. Heat 2 tsp Oil in a kadai and add ground paste and fry again for 2-3 mins and add add the powders and mix well. Now add 2 or 3 cups of water and boil for 10 minutes or until oil starts floating on the top. Now if you wish you can add Boiled Potatoes cut into ½ inch size into it and garnish with coriander leaves. This goes perfect with Pulka / Roti for those who are worried of cholesterol level / or totally afraid of health. Since this is only with little spicy, sometimes, this is served with plain rice also in south Indian Thali Meals. Today 22/12/2016, I have compiled some of the best cooking tips from my known friends and family and presented here. Of course many would have followed their own style of cooking, these tips would sure help you in your Perfect & Talented cooking..
1. To have a perfect aroma and perfect taste of Tea (which ever brand you use)... always simmer the flame afer adding the Tea powder / Tea leaves in the boiling water. Never let it boil in full temperature. Switch off the gas and wait for a minute and filter the decoction. 3. Always wash the Rice used for Pulav / Biryani 2 or 3 times. Allow to soak for atleast 20 to 30 mins, then spread on a plate for 5 minutes and then use for the recipe... you will get a perfect Pulav / Biryani. 4. Try to purchase Tur-dhal which is not shiny, else your cooking time, energy, money all are lost. Get Tur-dhal which is Small and Flat. 5. Many times, we find left over rice during night time. If you want to heat if and re-use, sprinkle some water over the rice and simmer in pressure cooker for 5 to 7 minutes. Rice will turn fresh and soft as a newly cooked rice. 6. To preserve the Nutrients of the vegetables, always try to steam cook the vegetables to be used in the cuisine. 7. Also cooking the vegetable in High flame for brief time will seal the nutirents and also save the fuel. Method : Put gooseberries in a cooker and steam for 2 whistles. After cooling deseed and grind into coarse paste. In a big kadai,add ground paste and equal quantity of jaggery. Cook until it leaves the sides. Add 1tsp full of ghee, ginger powder,elachi powder,black pepper powder and mix well. Switch off the flame,let it cool completely. Store in an airtight container. Shelf life is more than six months. I used it for one year by keeping it in refrigerator. My last year's jam was emptied yesterday only. So immediately I made this. Have a spoon full of this daily in the morning empty stomach to be healthy and forever strong youth. 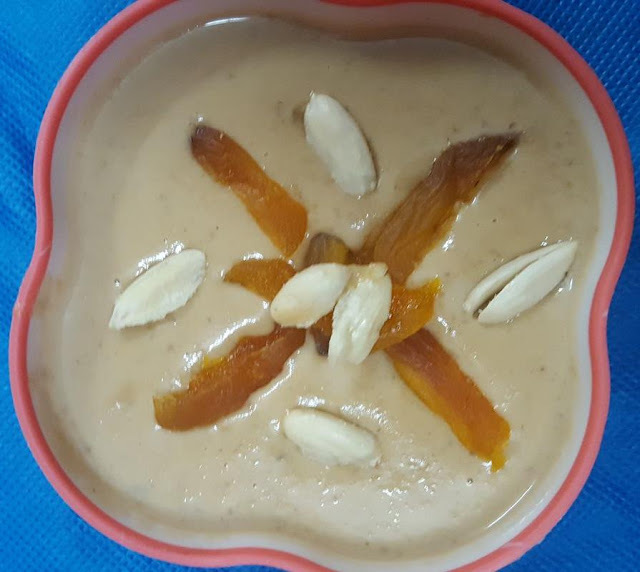 There are various methods in making a Carrot Kheer. This one is a simple method without using condensed milk. Try to make this simple method and you will find it easy and tasty too. Bring to boil 3 nos of carrots in 350ml of milk, chopped in a bowl for 4 - 5 whistles and allow to cool. Once cool, remove carrots, add sugar to into and blend into a fine paste and keep aside. Keep the strained milk aside also (will be useful for making into right consistency). In a vessel, add 500 ml milk and stir continuously in flame until it gets reduced to 300 ml. Now switch of the flame and add the grinded puree to the milk and stir again. Check for sugar level, add strained milk if you need for Kheer consistency. Allow to cool in room temperature and store in fridge for 30 to 45 mins. Serve cool adding your required toppings like Pista, grated Cashewnut of your choice. Being Friday, offer as Neivedhyam to your Lord and Serve with pride to your near and dear....!!!! Boil milk till its thickened a bit. Grind gulkand and cashew with little milk and add it to the milk. Add milkmaid and let it boil a bit. Add elachi powder and nutmeg powder. Garnish It With Roasted almonds and apricot. Method:Koftas: . 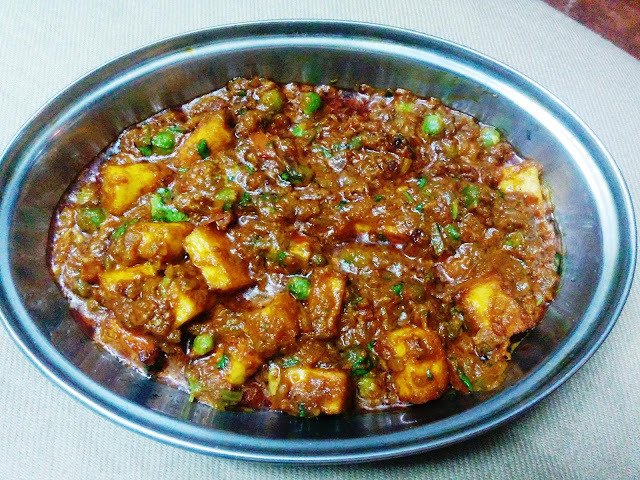 Mash the boiled potatoes to this add the paneer . Next mix it along with other ingredients mentioned above in outer covering to get a smooth dough. If necessary add cornflour. .
For the filling finely chop all the dry fruits and keep aside . Cut the bread in small pcs and grind it in the belnder to make bread crumbs. Keep aside in a plate. Now take lemon size ball of potato mixture make a hole and fill the filling made and seal it well. Now roll this ball in the breadcrumbs made and tightly roll in your hands so that they are well coated without cracks. Fry these balls/ Koftas in hot oil till golden brown. Keep aside these balls. Method for gravy: Keep a pan with water in it and now add the roughly chop the onions and tomato into big chunks, Ginger, Garlic, Cashews, till they are well cooked. Cool and blend in a mixer with Red chilli pd, Dhania pd, Small cardamom to a smooth paste. Keep aside. Heat the butter and oil in a kadhai add jeera, cinnamon, big Elaichi and sauté and add the paste of onion tomato and to this add salt, sugar and cook on a medium flame till oil seperates .Add kasuri methi , garam masala, sauté on a medium flame for another 2 to 3 minutes, . Add water to get the right consistency …bring to boil…now add the cream and mix well…keep the fire low after this ….Add some more sugar as the gravy is slightly on a sweet version ……after tasting ….mix well and cook on a medium flame for another 2 minutes. 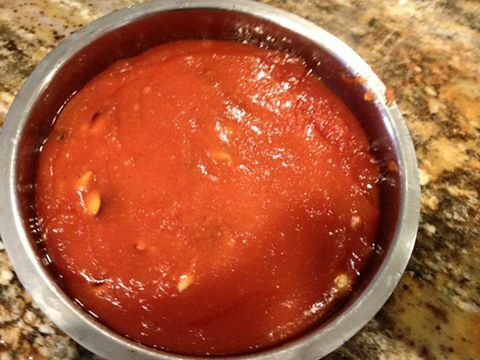 Your Malai Kofta Gravy is ready. 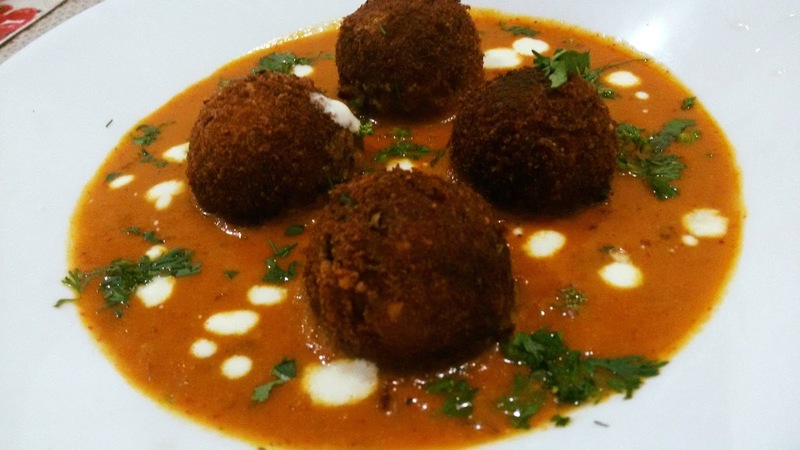 While serving pour the gravy in a less height bowl ( so that the koftas are seen when kept over the gravy) and place the koftas over the gravy and garnish with fresh cream , Grated paneer and coriander leaves. Note : You can also slit the koftas and then place in gravy…!! 2. 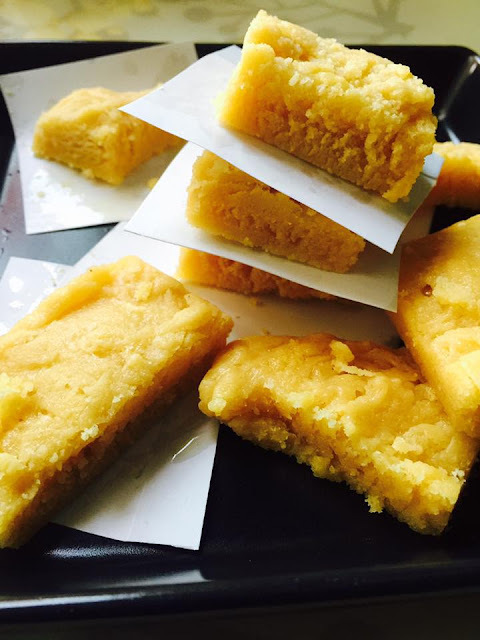 Contain high amount of Lecithin which is good for nervous system. 3. High in Phosphorous, an important constituent of Nucleic Acids. 4. Helps women in combat gallstones, reduces asthma for kids. 7. Keeps Reproductive Hormones in Check. 8. 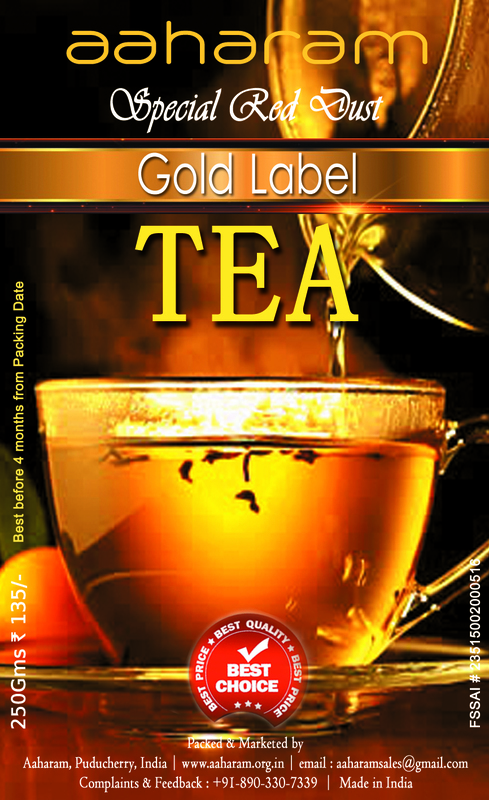 Reduces Type-II Diabetes Mellitus. 9. 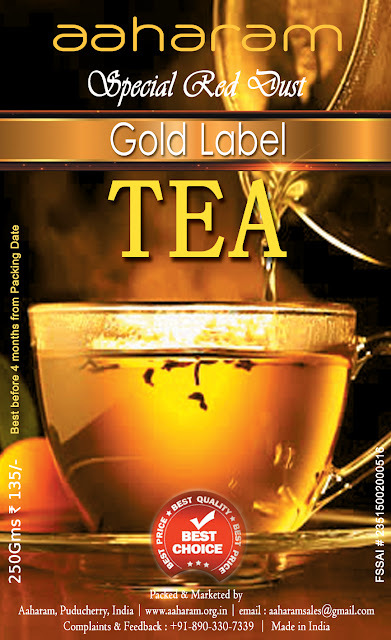 Phytonutrient Lignans acts against breast cancer& reduces risk of heart ailments. 10. Magnesium in millets reduce frequency of Migrane attacks. 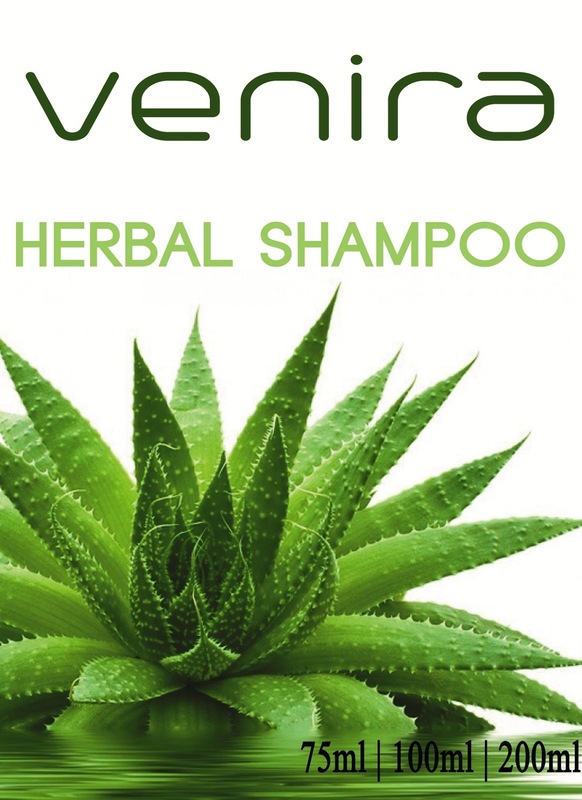 Try our pure home made KARNINI herbal Powder, and stay FREE from your ailments. தினமும் குளிக்கும் போது, தேவையான அளவு எடுத்து உடல் முழுவதும் தேய்த்து குளித்து வந்தால் உடல் முழுவதும் நறுமணம் வீசும். இவ்வாறு தொடர்ந்து குளித்து வர சொறி, சிரங்கு, தேமல், படர்தாமரை, கரும்புள்ளி, வேர்க்குரு, கண்களில் கருவளையம், முகப்பரு, கருந்திட்டு முதலியவை மாறும். 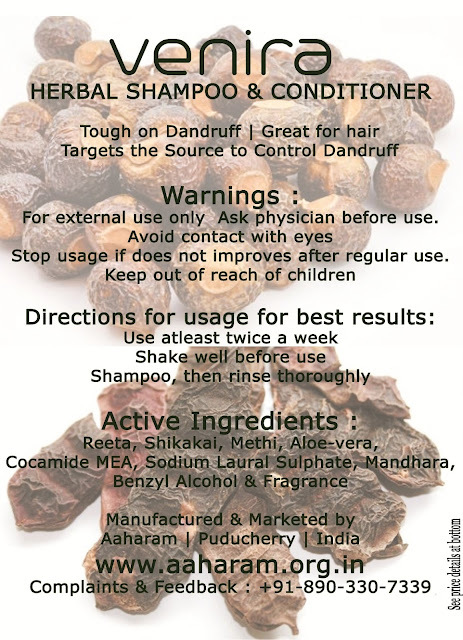 மேலும் உடலில் உண்டாகும் நாற்றமும் நீங்கும். 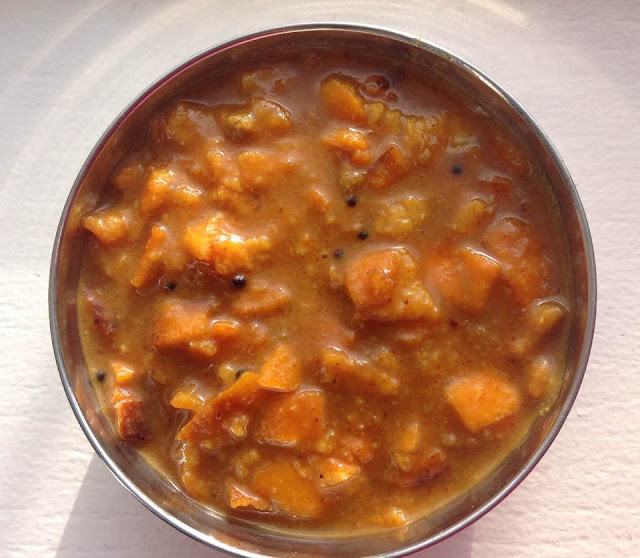 மேனி அழகுபெறும். இது பெண்களுக்கும், குழந்தைகளுக்கும் பயன்படுத்த உகந்த வாசனை குளியல் பொடியாகும். 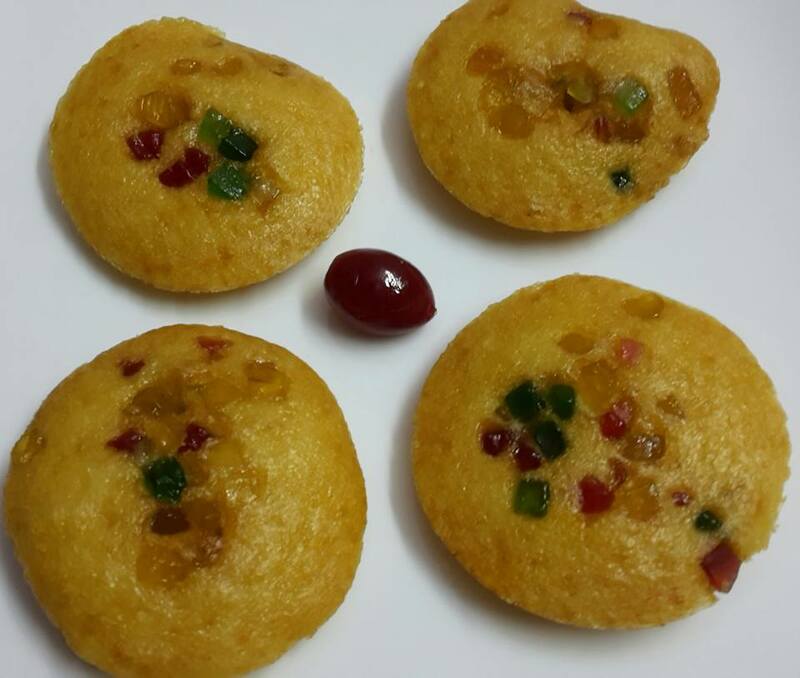 As requested Recipe for KAARA KUZHAMBU....!!! Soak 1 lemon sized tamarind and keep aside. Chop 1 inch large size Bhendi, Onion and Brinjal and keep ready. In a kadai, add gingelly / groundnut oil (Please note a typical kaara kuzambu would be tasty only with oil from Hand driven machine @ sekku) and saute the vegetables. Once cooked add turmeric powder, chilly powder and Dhaniya powder and mix well. Now add required salt and agian stir well. Now pour the tamarind pulp and let it boil in covered mode for 3 to 5 mins. Add little asafoetida and curry leaves and stir well. Once oil starts to ooze out, remove and add 2 tsp of oil on the top and serve hot with plain rice. 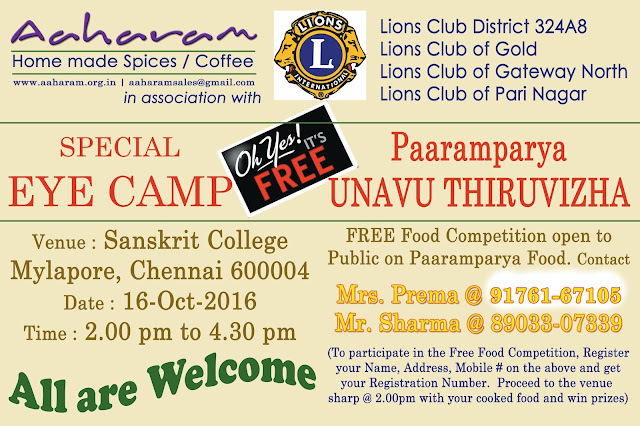 The best combi would be Avarakkai finely chopped curry, Poricha Appalam or Paruppu usili of Kotharavangai or Beans. 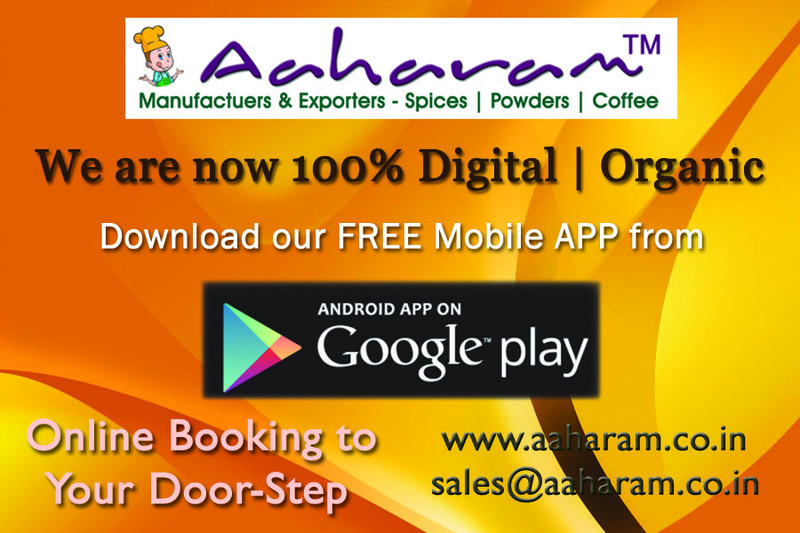 Enjoy your Kaara kuzhambu, with the traditional touch....!!!! This recipe is almost a regular food in Coimbatore district, which is easy to prepare and good for digestion also. 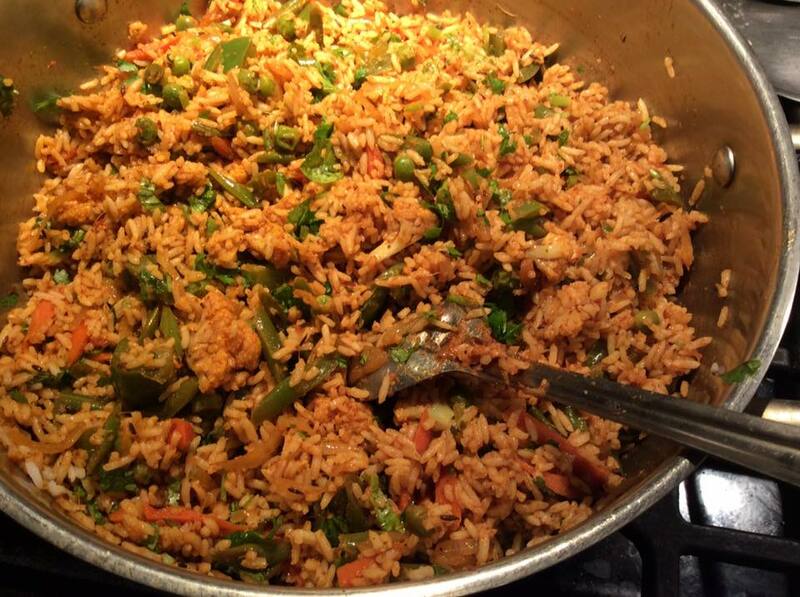 You can add vegetables if you wish, but the real taste of the rice would totally differ. 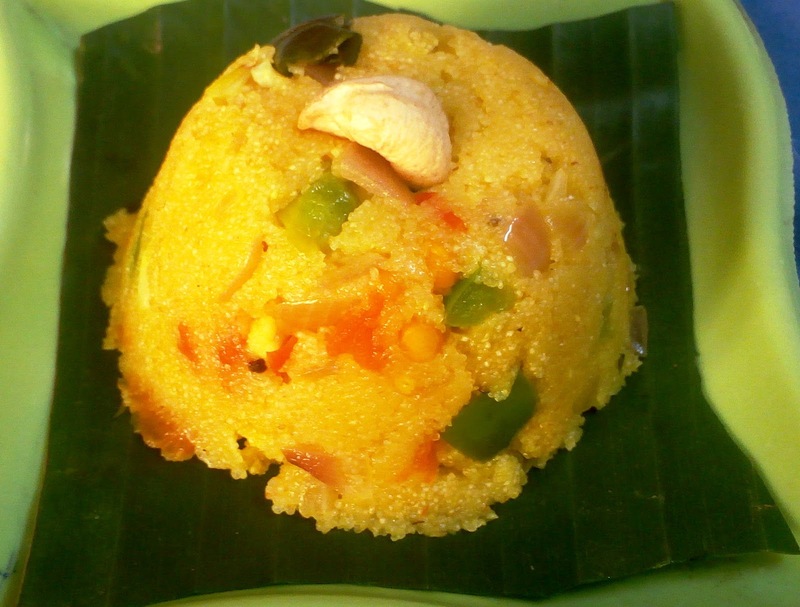 As such, making of this Paruppu Saatham is typical and can have with any Pickles, along with Aajyam. Try this get me feed back please. Preparation method : முதலில் அரிசி மற்றும் பாசிப்பருப்பை தண்ணீரில் போட்டு அரை மணிநேரம் ஊற வைத்துக் கொள்ளவும். 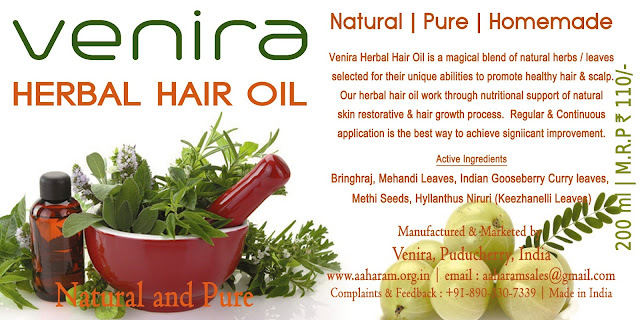 பின் வெங்காயம் மற்றும் தக்காளியை நறுக்கி கொள்ளவும். பிறகு ஒரு குக்கரை அடுப்பில் வைத்து சூடானதும், அதில் எண்ணெயை ஊற்றி காய்ந்ததும், கடுகு, உளுத்தம் பருப்பு, பெருங்காயத் தூள், சீரகம், வர மிளகாய் சேர்த்து தாளிக்கவும். பின்பு அதில் நறுக்கிய வெங்காயம் மற்றும் தக்காளியை போட்டு வதக்கவும். நன்கு வதங்கியதும், அதில் தண்ணீரை விட்டு, மஞ்சள் தூள், குழம்பு மிளகாய் தூள் மற்றும் உப்பு சேர்த்து கொதிக்கவிடவும். தண்ணீர் நன்கு கொதித்ததும், அதில் ஊற வைத்த அரிசி மற்றும் பருப்பை கழுவி குக்கரில் போட்டு, உப்பை சரி பார்த்து மூடி போட்டு, 3 or 4 விசில் வந்ததும் இறக்கி விடவும். பின் அதன் மேல் கொத்தமல்லியைத் தூவி பரிமாறலாம். இப்போது அருமையான பருப்பு சாதம் ரெடி!!! இதனை நெய் விட்டு, ஊறுகாயுடன் தொட்டு சாப்பிட்டால் மிகவும் சுவையாக இருக்கும். 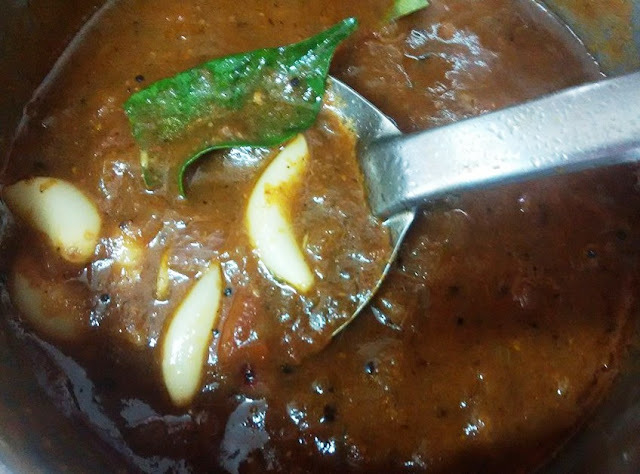 This type of sambar is made in most place of Malabar @ Kerala. This differs from our typical Tambrahm sambar, due to the added flavours of roasted Coconut in it. Means, this is a traditional wayof making sambar in Malabar region of Kerala where coconut is fried with other spices and ground to a paste and added to the sambar. They call as Varuthu-Aracha Sambhar. Also this forms a part of their Sadhya too. To Grind : Red-chilly 5 to 7, 2 TSP Kadala Paruppu, Dhaniya-1tsp, Grated Coconut - 1/2 cup, Methi seeds - 1 tsp. Other ingredients : Mustard seeds, curry leaves, Coconut Oil 3 tsp, Methi seeds dry fried and powdered 1/2 tsp, Tur Dal 1 cup boiled, Bringal, Pusanikaai or Parangikaai, or Chow Chow. Tamarind paste, salt as required, water as required. Fry all the ingredients given in "To-Grind" except coconut. Allow to cool and grind along with coconut and keep ready. In a kadai, add coconut oil, splutter mustard seed, curry leaves, and chopped vegetables and saute till aroma arises. Add tamarind water, turmeric powder, and powdered methi. Bring to boil, once 1/2 cooked, add boiled tur dal and the grinded paste, adjust water to consistency, stir well and cover with lid for 5 mins and let the vegetables be cooked well. Once cooked remove from stove and serve hot with Rice. 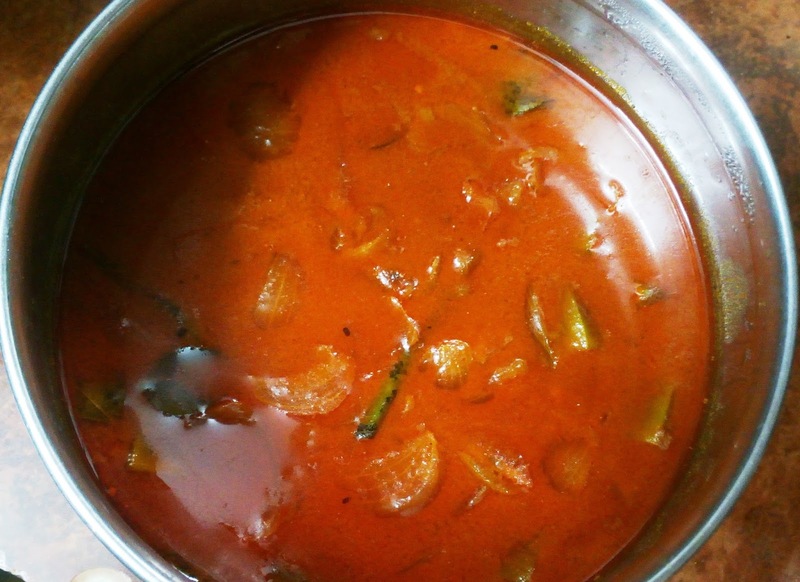 Your yummy, traditional authentic Malabar Sambar is ready...!!.. Serve with ulunthu appalam. This recipe is given to grandma by krishnamma maami of trivandram some 70 years back.. Recalled this from my mom and posting here.. Thank you.. Please do try and get us the feed back. செய்முறை : எல்லாவற்றையும் ஒன்றாக நனைக்கவும்.. ஒரு 2 மணி ஊரினதும் மிக்சி இல் கொஞ்சம் 'நர நர' வென அரைக்கவும். மாவில் மட்டாக தண்ணீர் விடவும். வாணலி இல் எண்ணெய் வைத்து கை இல் மாவை எடுத்து கிள்ளி கிள்ளி போடவும். பொன்னிறமாக எடுக்கவும். சுவையான 'குணுக்கு' ரெடி. 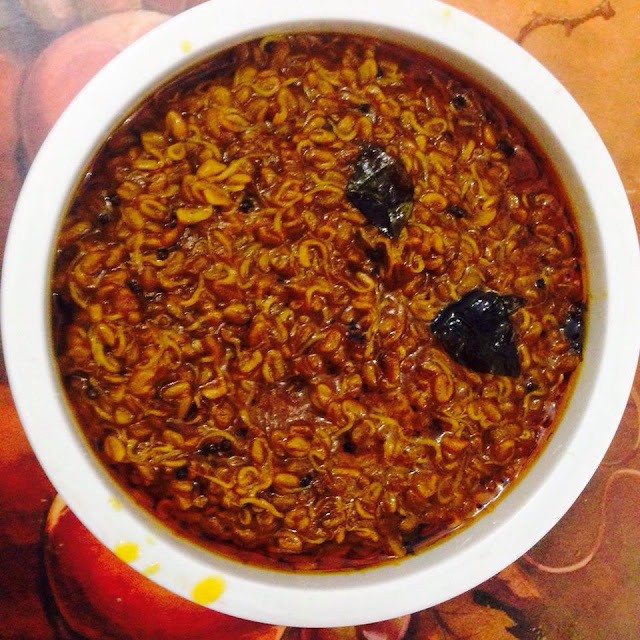 Kalkandu Bath or Kalkandu Rice is a sweet recipe, which is normally made as Neivedhyam for goddess Lalithadevi. Ambal is so fond of sweet, and this kalkandu saatham as neivedhyam would defenitely please ambal and shower on your her choicest blessings. In today's recipe, let us learn how Kalkandu satham is made. Its so simple to make and good for taste also. அரிசியுடன் பால் சேர்த்து குக்கரில் வைத்து, ஐந்து விசில் வந்ததும் இறக்கவும். நன்றாகக் குழைந்து இருக்க வேண்டும். அடுப்பில் உருளி வைத்து கல்கண்டு போடவும். கொஞ்சம் தண்ணீர் விடவும். அது கரைந்ததும், மசித்த சாதத்தை அதில் போட்டு மசிக்கவும். சூட்டில் அவை நன்கு கலந்து விடும். 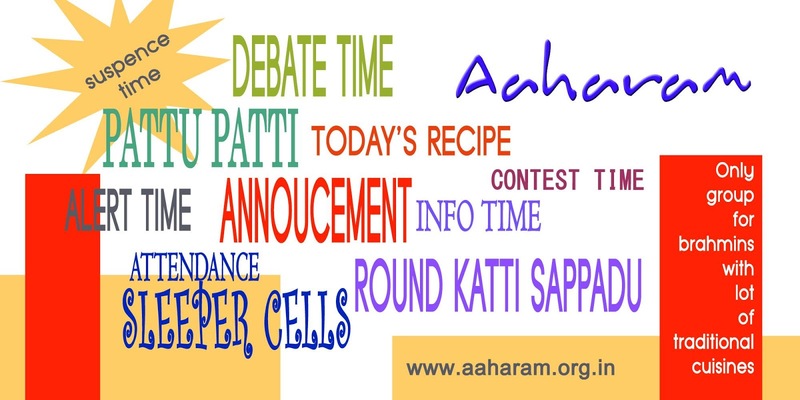 முந்திரி, திராட்சையை நெய்யில் வறுத்து போடவும் . ஏலப்பொடி போடவும். 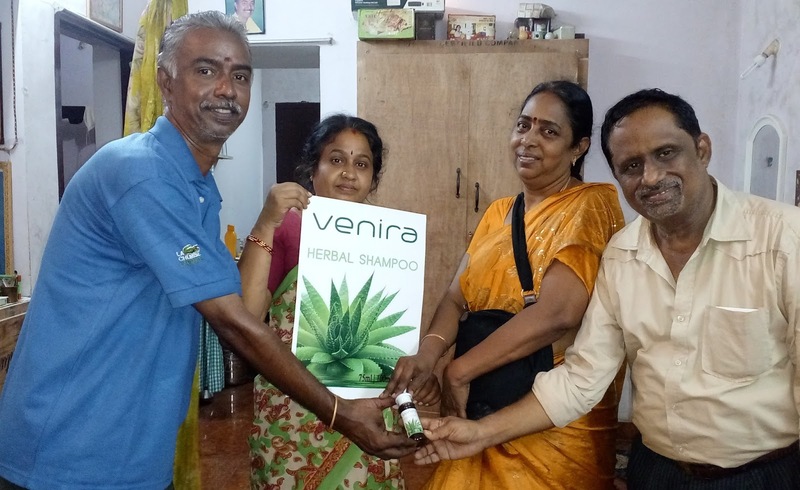 குங்குமப்பூ வை ஒரு சிறிய கரண்டி பாலில் கரைத்துக்கொண்டு , கொதித்துக்கொண்டிருக்கும் கல்கண்டு சாதத்தில் போட்டுக் கலக்கவும். நன்றாக கெட்டியானதும் இறக்கவும். ரொம்ப தித்திப்பான சாதம் இது. Sometimes, லலிதா சஹஸ்ரநாமம் பூஜை செய்யும் போது en wife செய்வா இது. பாலும் கல்கண்டும் சேர்ந்த இந்தப் பொங்கலுக்கு உளுந்து வடை வித்தியாசமான காம்பினேஷன். 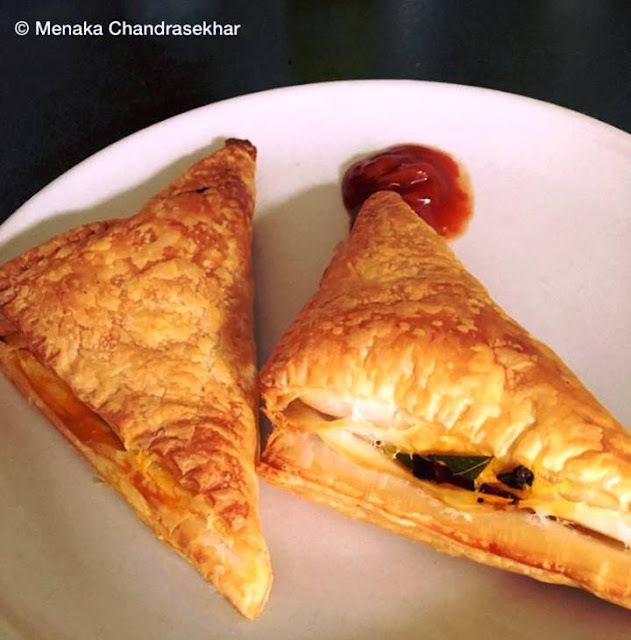 Ingredients : Panner 200 gms, Grean Peas - 1 handful, Onion 3 nos finely chopped, Tomato 4 nos finely copped or grinded to Puree, Ginger-Garlic Paste 1 or 2 tsp, Chilly powder 1 tsp, Dhania Powder 1 tsp, Home made Garam Masala 1 tsp, Butter - 50 gms, Fresh Cream for top up 2 tsp. salt, water as required and Kasuri Methi 1tsp. Preparation Method : Chop to 1/2 cubes Panner and keep aside. Grind Onion and Tomato to puree separately and keep aside. 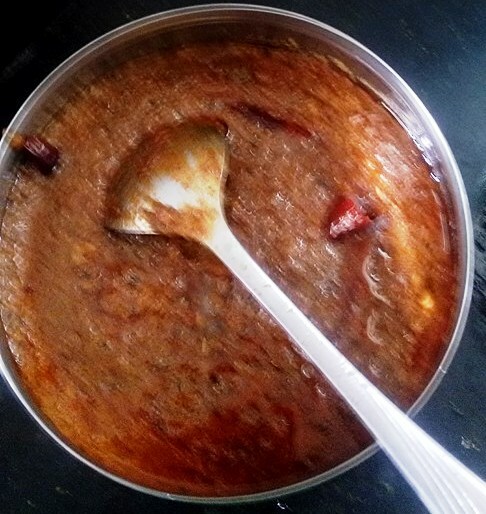 In a kadai add butter and saute grinded onion, once raw smell goes, add GG paste, and tomato puree one by one and saute well, until in forms meshy and until raw smell goes. Now add all the powders one by one and stir well. Now time to add Mattar (Grean Peas). Stir well and keep closed with a lid for 2 mins. Remove lid and add salt & Panner and stir again. Add water to your consistency and keep lid closed for 2 or 3 mins. 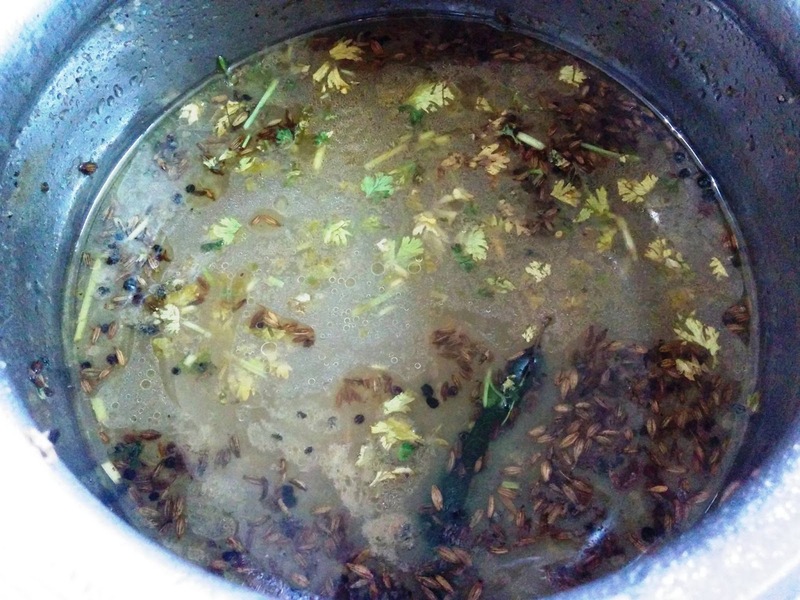 Now finally add kasuri methi (Dried Methi Leaves) and stir well. Switch off gas and garnish with 2 tsp of Fresh cream and serve hot with Roti / Pulka / naan, etc. 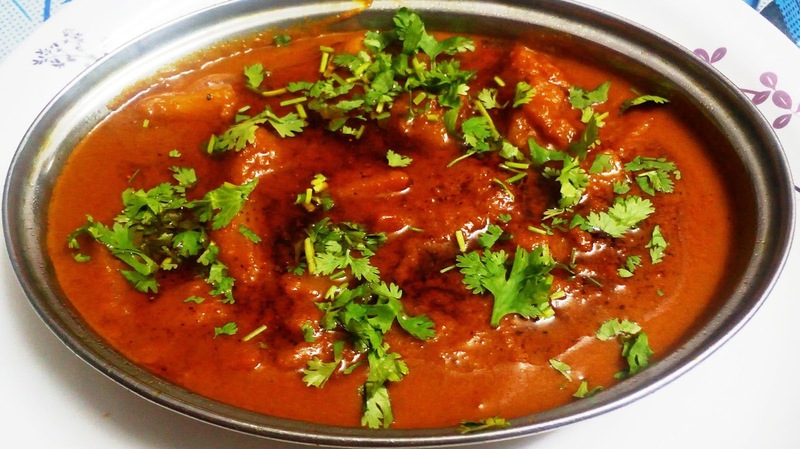 Your yummy chef's style Panner Mattar Masala is ready. Normally at home, people would hate when we make Rava Kichadhi. But this typical Hotel type kichadi has spicy flavour due to Garlic and Ginger presence, and all kids would love to have this Kichadi as it is. This was revealed by one of the master cook in Kumbakonam during our visit to a mess enroute swamimalai. Please do try at home and get us feedback. வறுத்த ரவை 2 கப், வெங்காயம் 2 (பொடியாய் நறுக்கவும்), தக்காளி 1 (தேவையானால்), பூண்டு 4 - 5 பற்கள், இஞ்சி 1 சின்ன துண்டு, பச்சை மிளகாய் 6 -8, புளி பேஸ்ட் 3 - 4 ஸ்பூன்ஸ் அல்லது 2 கப் புளி ஜலம், கேரட், உருளை, பீன்ஸ், பச்சை பட்டாணி, கத்தரி என நறுக்கிய காய்கள் மொத்தம் 1 - 1 1/2 கப். தாளிக்க: கடுகு 1tsp, உளுந்து 1tsp, கடலை பருப்பு 1tsp, மஞ்சள் பொடி 1/2 tsp, கறிவேப்பிலை 1 கைப்பிடி, எண்ணை 3-4 tsp, நெய் 2-3 tsp. ஒரு ஆழமான வாணலியில் ்எண்ணை மற்றும் நெய் விடவும். தாளிக்க கொடுத்துள்ள பொருட்களை தாளிக்கவும். பூண்டு, பச்சைமிளகாய் போடவும். வெங்காயம் போடவும். 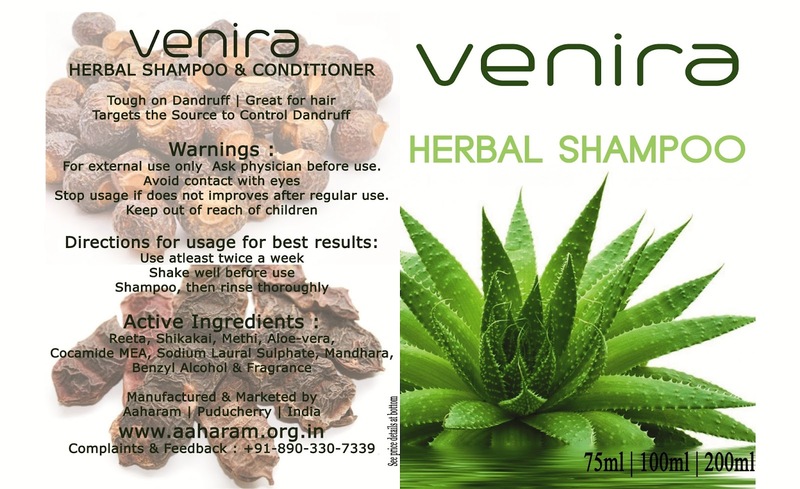 நன்கு வதக்கவும், இப்ப எல்லா காய்கறிகளையும் போடவும். நன்கு கிளறவும், உப்பு போட்டு ஒரு 2 நிமிடம் மூடி வைக்கவும். 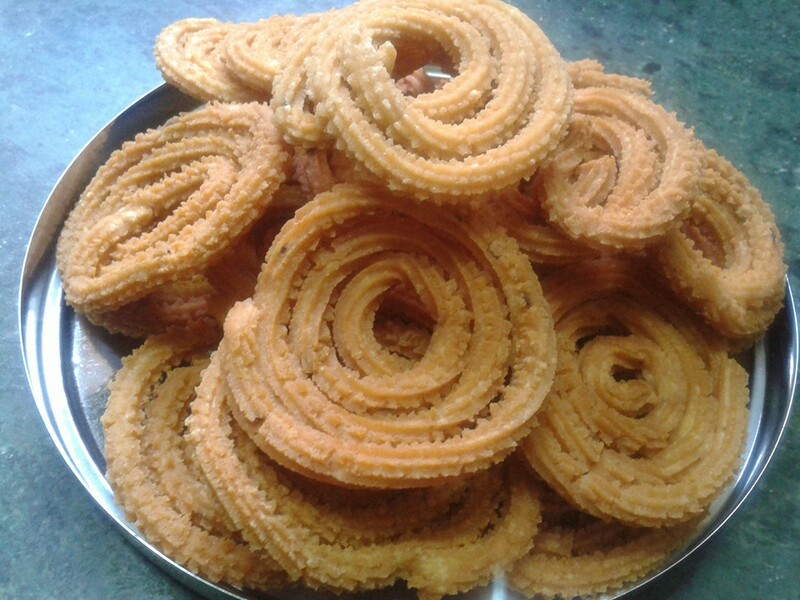 கொஞ்சம் வெந்து இருக்கும். இப்ப புளி பேஸ்ட் போட்டு நன்கு கிளறவும். மீண்டும் 2 நிமிடம் மூடி வைக்கவும். திறந்து, 2 டம்பளர் தண்ணீர் விடவும், தண்ணீர் நன்கு கொதிக்கும் வரை காத்திருக்கவும். நன்கு கொதித்ததும், அடுப்பை சின்ன தாக்கி விட்டு, ரவையை கொட்டி கிளறவும். நன்கு வெந்ததும் இறக்கவும். நல்ல சுவையான 'ரவா கிச்சடி' தயார். தொட்டுக்கொள்ள ஒன்றுமே வேண்டாம், தயிர் போறும். Coconut chutney would be another best combination. Take 2 or 3 amlas, and cut on the lines and remove the seed. Add required greenchillies, pepper, jeera, tamarind and asafoetida and coarsely grind in mixer. Add 6 cups of water and bring to boil. In a kadai, add 1 tsp of oil, saute mustard seed and methi and powder it. Add this powder to the boiling Rasam and garnish with curry leaves and celery. Your Amla rasam is ready. நெல்லிக்காயில் வைட்டமின் C மற்றும் வைட்டமின் B காம்ளக்ஸ், பாஸ்பரஸ், ஊட்டச்சத்துக்கள் அதிகம் உள்ளது. வயிற்றுப்போக்கு, நீரிழிவு போன்றவற்றைக் குறைக்கும். பித்தத்தை குறைக்கும். கண் பார்வையை தெளிவாக்கும். இரத்தத்தை தூய்மையாக்கும், மூலம், மலச்சிக்கல், வாய்வு, இருமல், சளி, வாந்தி மஞ்சள் காமாலை மற்றும் தோல் சம்பந்தப்பட்ட நோய்களை குறைக்கும். Nellikkai is rich in Vit C, B-Complex, Phosporus and nutritiens. 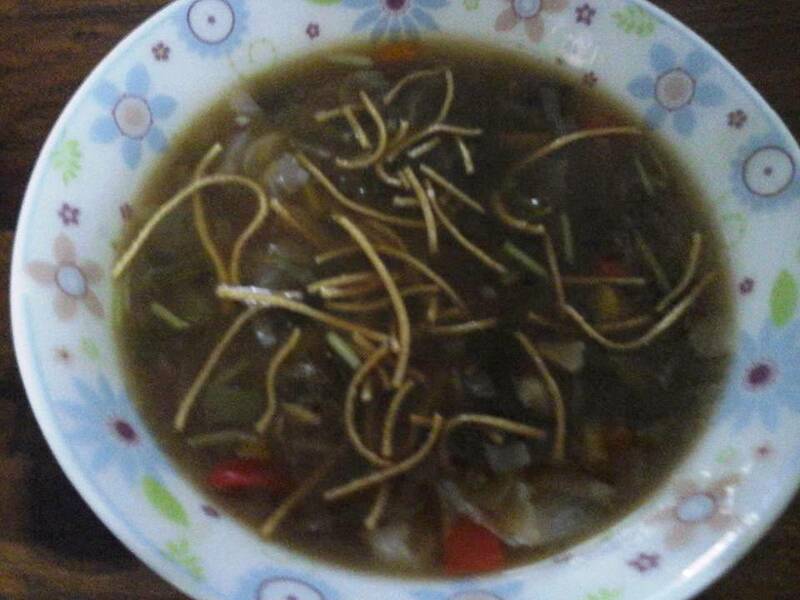 Having this rasam reduces Dysentry, water related diseases, Piththam. 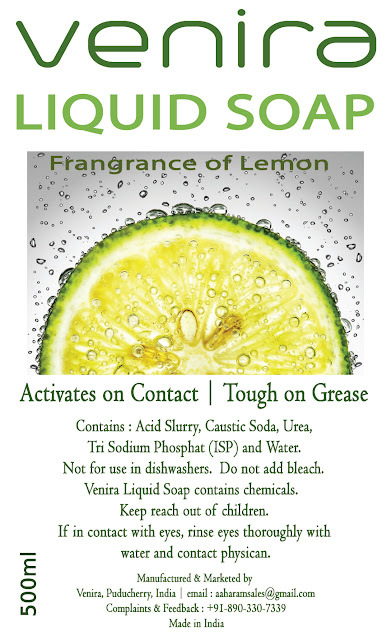 Increases eye sight and cleans the blood. Moolam, Kabha, Cough, Cold, Vomitings and even Manjal Kamalai are also reduced. 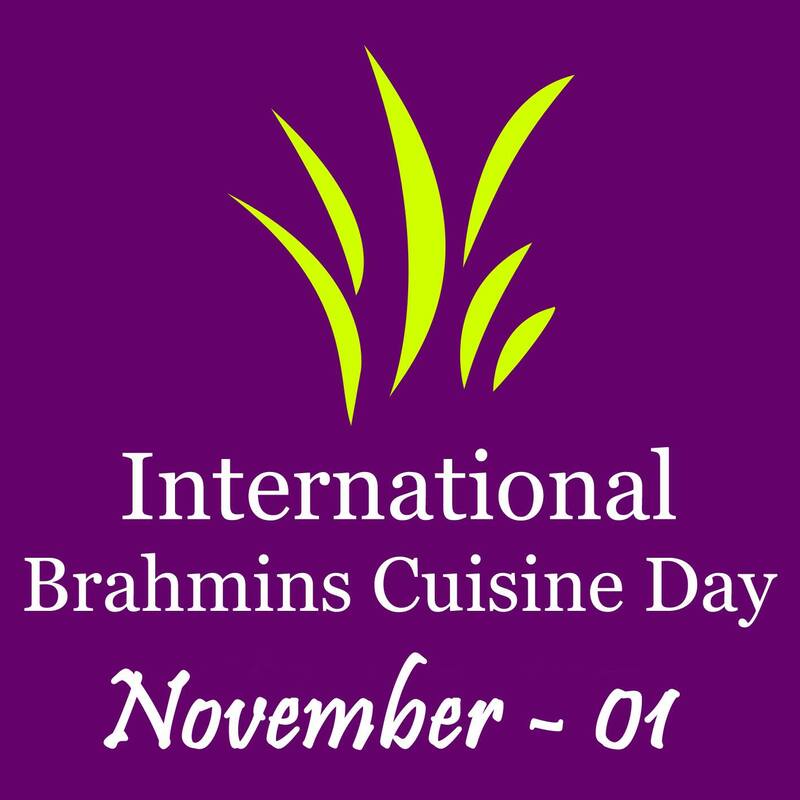 In all our functions and rituals right from birth, valaikaapu, seemantham, brahmopadesam, Nitchayathartham, marriage, etc. etc.. We use to have a pair of Conical / metalic or Cardboard type "PARUPPU THENGAI KOODU". 3. What is the real significance? In vedic periods, during marriages, when groom's family were received, they serve food in leaves foled in conical type, first to have food after their long journey to the bride's village. Also in those era, Shiva and Parvathi were the only deities known to many layman. But after Vedic period, due to the known factors of the mantras and its invoking presiding deities, people used to worship lot of other God / goddess of their choice. But since time immemorial, Both Shiva and Parvathi were the only God and Goddess they are invoked in Cone. But now the question arises why only in Cone and why Paruppu thengai... right ? As I mentioned earlier, food were served earlier in leaves, turned into cone (As you can even see in today's shops where pakoda or other food stuffs are given in paper cones... even popcorns are served in cones) and served to the family. This cone was were very easy to them to store food items. Hence it became a practise. Also to astrologically signify, A food stuff kept under a cone, lasts for longer period, then kept in open area, as it is scientifically prooved that the conical shape has the power to absorb all the positive energy in it and pass on to the food stuffs covered in the cone. Since, in olden days, The Pulses (Parupu) and Thengai (Coconut) and Jaggery (vellam) are the main ingredients used in cooking (Pulses maybe of any time, which includes any millets also) were kept in the cone and offerred to the groom's family so that the couples who get married would eat those stuffs from cone, would stay hale and healthy for ever without any diseases, with the blessings of Shiva and Parvathi.....who are invoked in the cone with mantras chanted before marriage. 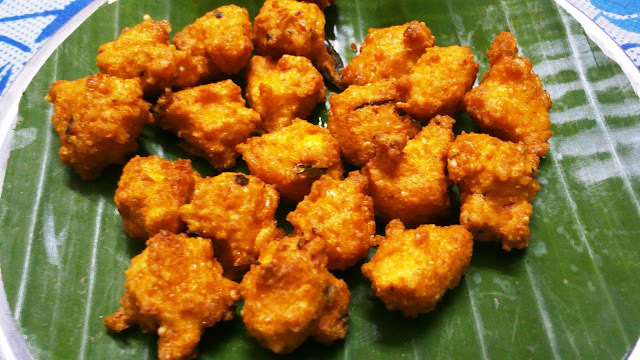 In later stages, due to advancement in cooking, techniques and practises, slowly instead of pulses, jaggery and coconut, they are cooked and stuffed inside, then came Manoharam, Boondhi, etc etc (Bhoondi is made of Kadalai paruppu only).